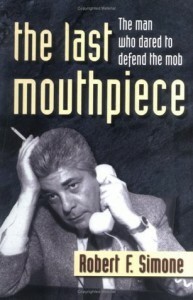 Mr.Bob Simone tells his life story in great detail.The ups and downs of someone who believes in the rights of his clients.And will do everything legally in his power to help them.He tell how the government hates to lose and dose everything legal or not to get even.He knows the meaning of true friendship and payed the price for it! 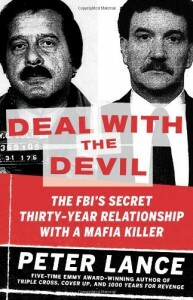 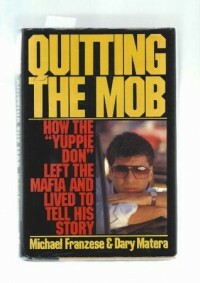 In Quitting the Mob Michael Franzese tells his story with the help of Dary Matera.Of his love for his father who brought him into the family after seeing his son not being scared of going a little out side of the law to make money.How he was raised to the rank of capo in his mafia family making millions of dollars for his bosses.And left it all for the love of a woman. 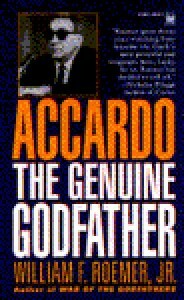 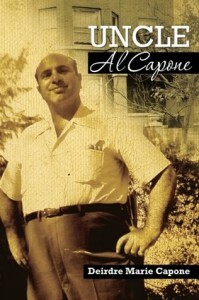 One of the best books i've ever had the pleasure to read.Maybe even the best.The book brings you into a sometimes violent world.With a true life GodFather with absolute power.Who once was a bodyguard for Al Capone and went up in the ranks.Who believed in his on brand honor and respect.And who was lucky enough to never stay in jail over night. 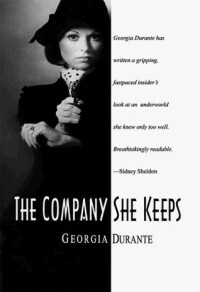 Georgia Durante has lived a life few have.She has had her ups and downs like anyone else has.But with her her highs and lows have been so much more.The book kept me up most nights.With this true life story being fast paced and an inspiration.And shows how people can have two diffrent sides to them as diffrent as night and day.